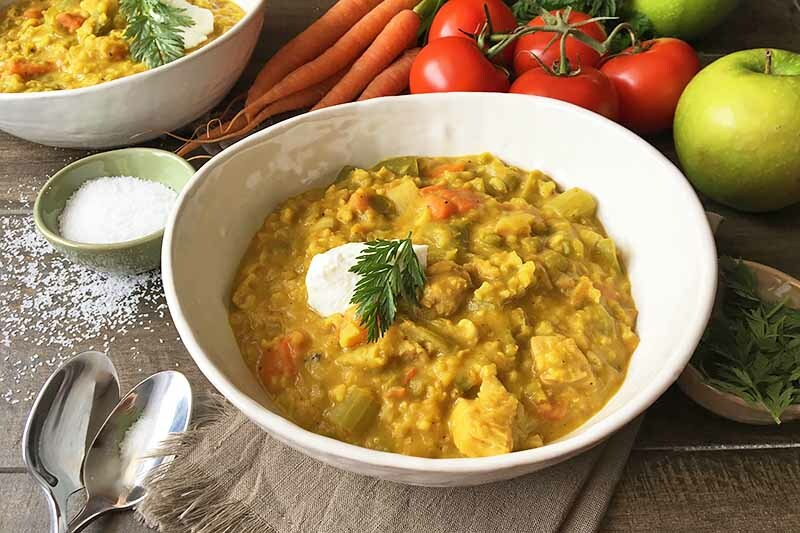 Healthy and comforting mulligatawny stew is an aromatic recipe with a dynamic mix of chicken, fresh fruits and veggies, and spices. And with a blend of brown rice, split peas, and red lentils, your belly will be getting a hearty lunch or dinner. Top with yogurt for a creamy garnish. Get the recipe now on Foodal. An easy and satisfying recipe for those looking to try their first Indian dish. 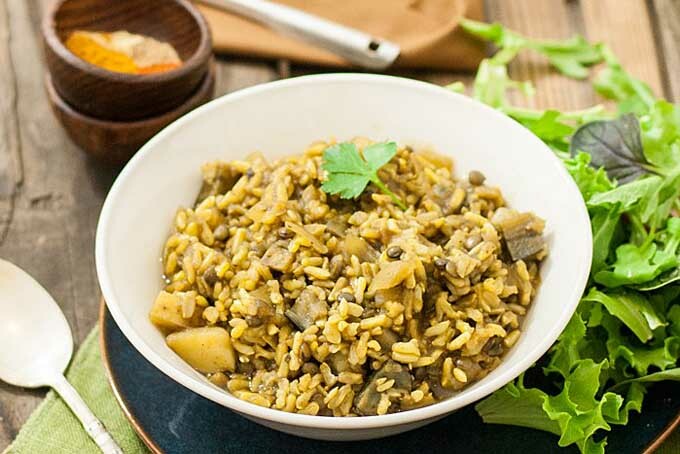 Full of flavor but not too heavy on the spice, this is a delicious way to get some healthy brown rice and lentils into your diet. Get the recipe now! Cold grain dishes are perfect if you need a quick and filling meal. 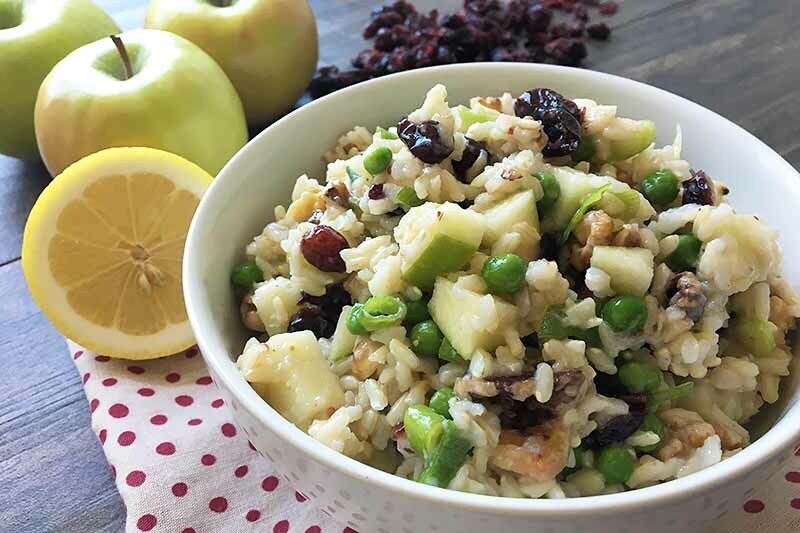 Our recipe for brown rice salad is not only hearty, but full of fresh and fun ingredients like apples, cranberries, toasted pecans, green peas. Mixed with an easy homemade dressing, this is a healthy dish with bold flavor. Try it today on Foodal.